I recently wrote a piece about the way I wasted my summer – by watching a selection of American television shows. While that article was about a bad use of my free time, this one has the added sense of guilt – that the time I’m using to watch these shows should really be spent doing university work. Ah well. In my previous article regarding this show, I praised its ability to maintain a strong storyline and good character development across its three completed seasons, and looked forward to an amazing fourth. Luckily, this show has come through again. While some have decried the current season for its slow start, I think it’s an essential part of the narrative – that each character has become comfortable with life in their own way, and that this paves the way for a new threat to enter their survivor’s community. 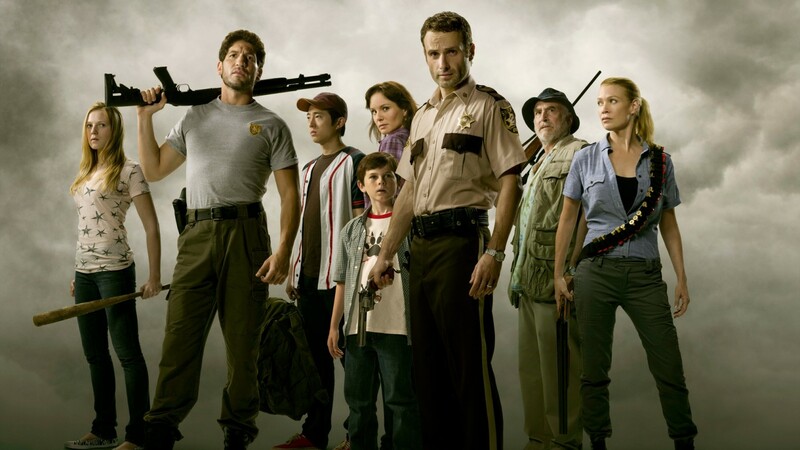 While the first three seasons dealt with the threat of the undead (seasons one and two) and the danger of certain aspects of humanity (it was touched upon in season two, and became a main theme in season three) the first part of season four deals with a threat that neither humans nor the undead can withstand (without going into too much detail). The Walking Dead was renewed for a fifth season after only a couple of episodes of season four, showing again how it is recognisably going from strength to strength, and still has a lot of comic book material to draw from. I have to admit I’ve been staving off writing this TV article, just because I hoped so much that this particular show would get better again. 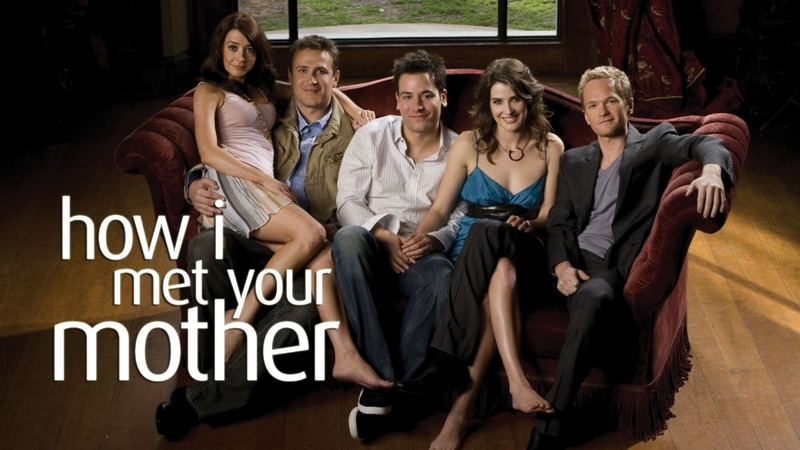 How I Met Your Mother is now in its ninth and final season. If you’re like me, you’ve watched the previous eight seasons with little effort, and have looked forward to the final season (and how Ted meets the titular mother) with baited breath. Unfortunately, the final season has turned out to be something of a disappointment – I don’t know if it’s the odd format (the final season is set over one wedding weekend) but the comedy feels so desperately forced now, I can barely enjoy it. Don’t get me wrong – I’m still committed to seeing this through to the end, I’ve put in my time so there’s no way I’m not seeing how Ted meets his future wife, but god dammit, I’m not going to like it. Ah. And now back to the good. 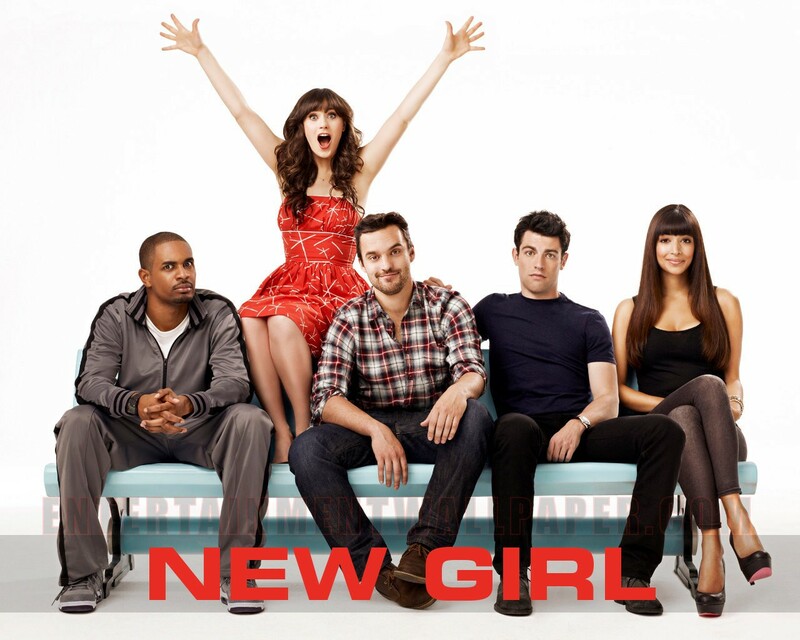 Starring Zooey Deschanel, Jake Johnson and Max Greenfield, New Girl at first centres on Jess (Deschanel) after a bad break up, she moves in with three guys; Nick, Schmidt and Coach (although Coach is soon replaced by Winston). Let classic sitcom parodies ensue. Seriously, this show had me in tears for ninety-percent of seasons one and two. It’s not quite as often in season three, but the comedy is definitely still there. The comedy on show here is a fantastic combination of slapstick, cringe, and genuinely good improvisation by the main cast – many of the running jokes started as improvisations. There really isn’t much else I can say about this show – other than how rare it is to find something that is so fresh, and so genuinely hilarious that watching it will take over an inordinate amount of your time.